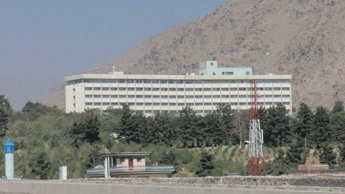 Walid Tamim remembers the first time he visited the Intercontinental, the hulking hotel overlooking western Kabul that came under attack last night. 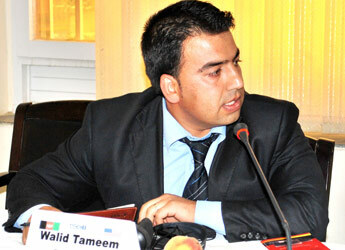 It was in the late 1980s, during the Soviet occupation, the 31-year-old Kabul resident remembers. As a child of lower middle-class parents, the Intercontinental was not the sort of place Walid was familiar with. “It was a dreamland from afar,” said Walid, the morning after the deadly, senseless attack on Kabul’s best-loved hotel. But when Walid was around 10, his father took him up to the giant hotel on the hill in the Carte Parwan neighborhood of western Kabul. Years later, immediately after the 2001 fall of the Taliban regime, Walid heard that there was going to be a concert at the hotel. Music was banned under the Taliban of course so concerts were a novelty in those days. Even more thrilling – unbelievably thrilling – was the news that Farhad Darya, arguably the greatest living Afghan singer, would be performing. Even if you were willing to pay the exorbitant price, tickets were difficult to get a hold of, but Walid had a friend working at the hotel and he coughed up a princely sum for three tickets. When they arrived at the Intercontinental though, Walid and his friends could hardly make it into the packed hotel. They scampered in from backdoors. But there was no Darya performing, it was just a group of young guys singing Farhad Darya songs. 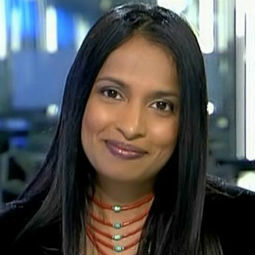 The US-based Afghan singer was not in Afghanistan. Darya was in Virginia, where I interviewed him in the fall of 2001, just weeks after the fall of the Taliban. But that didn’t spoil Walid’s fun. “We sang, we had a great night. It was one of the best nights of my life. After the concert, I walked home in the middle of the night. It was amazing. I felt like I was in a European city,” said Walid. If you’ve grown up in an affluent, Western city with a sizeable, comfortable middle class, it’s hard to imagine just how iconic a hotel can be in a city of just one – or two – luxury hotels. Singular symbols of a wider, richer world in the bygone era of Soviet bloc countries or protected Non-Aligned economies, these landmark hotels have marked milestones in millions of lives. Not dirt poor lives, to be sure. But certainly the lives of lower middle class families who could never afford to book a room or buy a meal in the hotel, but certainly knew someone comfortable enough to afford a coffee, ice-cream or sherbet - or even a wedding reception in the dream world of air-conditioned interiors and foreigners lounging in bathing suits by the pool. 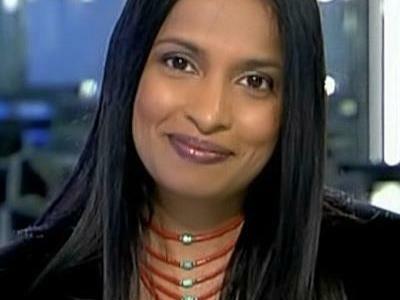 I grew up in Bombay, where the Taj hotel marked many milestones I could barely afford. When I saw the cupola of “my” beloved hotel on fire that fateful night in November 2008, when militants attacked the Taj, an unseen part of me was weeping even as I yakked on cam and keyed out pieces on terrorist groups and security failures. I had a similar reaction last night, when news of the Intercontinental attack broke. Site of many pleasant Kabul memories, some not-so pleasant interviews and many soporific news conferences, the Intercontinental was so pivotal to my personal and professional life in Kabul that during the 2009 presidential election circus, I could not avoid doing a little “notebook” piece on “Kabul’s landmark hotel at the center of the post-election action”. Luxury hotels are turning into the new targets in an era of alarmingly coordinated terrorist attacks. Some of us may love to hate them, but let me tell you that when large hotels come under attack, all sorts of people from a diversity of socio-economic groups are targeted, from international residents, to local diners and wedding guests, to the hotel staff. Hotels are a perfect target for unprincipled attackers and a perfect nightmare for security personnel: densely populated premises, floors of labyrinthine hallways lined with doors behind which all manner of threats lurk, and floor-plans studied by attackers but unknown to hapless, panicking hotel guests. They also take hours – if not days – to end. 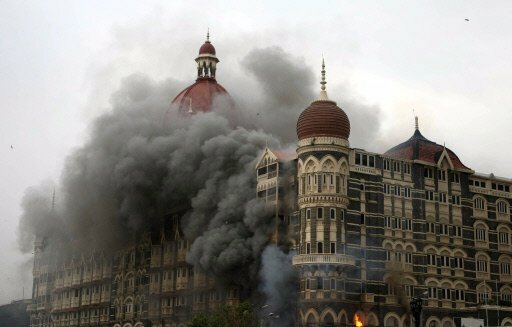 The morning after the Nov. 26, 2008 Mumbai attacks began, some news organizations reported that the Taj operation had ended. But hours later, with gunfire and explosions still ripping the premises, we learned that some of the attackers had hidden and were still battling security forces. The Taj operation finally ended on Nov. 29. During the Intercontinental attack, some Afghan security officials said the assault had ended early Wednesday only to retract their statement when one attacker was subsequently discovered. He then killed two Afghan policemen and one Spanish hotel guest before he was killed. In the end, NATO helicopters waged a final rooftop battle before the nearly six-hour ordeal ended. In the aftermath, we always wonder how such brazen attacks could be carried out in such tightly secured areas. 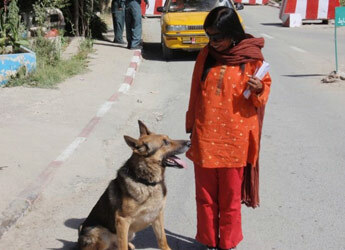 I wondered about Peeru, my favorite Afghan police sniffer dog who panted and snorted his way through my bags at one of the many checkpoints on the winding road leading up to the hotel. The attackers of course didn’t use the main entrance. They simply scrambled up the northern face of the hill where the sprawling hotel premises is perched. Built in 1969, the Intercontinental has had no association with the Intercontinental hotel chain since the 1979 Soviet invasion. But the name - like the hotel - has prevailed, standing testimony to decades of war in this conflict-scarred crossroads of the world, where all manner of local and global powers have battled for control. 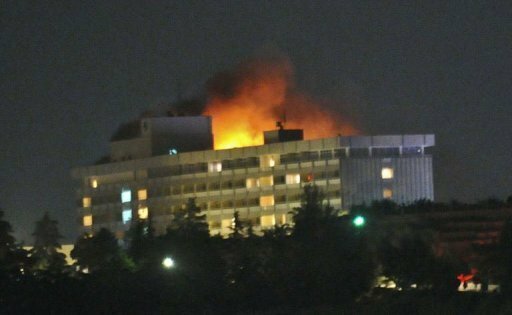 Since 1969, the Intercontinental has weathered it all – the '70s Soviet invasion, the ensuing mujahideen wars, the Taliban era, the 2001 US invasion, the subsequent international reconstruction boom, and now the latest attack trumpeting what I believe will be a period of senseless violence as the Taliban make their point before they sweep into town once the international troops have quit. 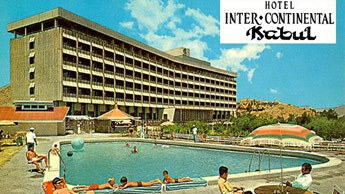 In a Facebook entry, my friend, the veteran Australian journalist Virginia Moncrieff, posted a 70s era photograph of the Intercontinental with a lament, “The past is another country” –tweaking the opening line of L. P. Hartley’s “The Go-Between”. The people will return – at least I hope they do. The Intercontinental may not be what it used to be. But then the city it oversees is not the city it used to be. And both will survive - in some shape or form. That was very difficult time for India. Many persons shoot dead and many injured.